Forty fat bikers can now consider themselves Big Fat Race Founders after their participation in the inaugural Seeley Big Fat Race on Sunday, January 22. Presented by CAMBA’s Fat Bike Committee, the organizers were very happy with the turnout and positive responses from the riders. 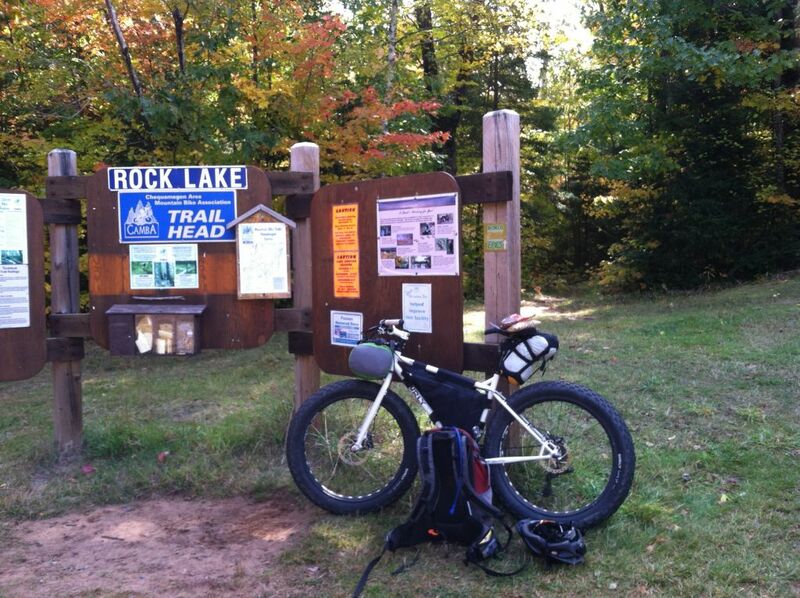 The race had to be rescheduled from January 22 when warm conditions and rain rendered the trails too soft to ride. Cooling temperatures and a little snow made for great race conditions this past weekend. The emphasis on the race was fun over intense competition. Riders were started like the LeMans auto race, where drivers run to their cars, jump in and take off. Other twists on conventional bike races included a very informal timing system, where there were no bib numbers and riders just shouted their names to the timing crew as they finished. In addition, every rider got to draw a card for a merchandise prize along the course. Riders thoroughly enjoyed the racecourse and the casual atmosphere of the race. 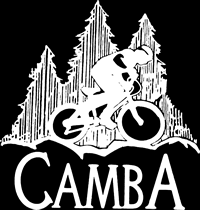 The CAMBA Fat Bike team was pleased with race logistics and encouraged about the future of the race, which is a fundraiser to help support development, maintenance and grooming of the local fat bike trails. They are also grateful to the Sawyer County Forest, Urenholdt Forest and several private landowners as well as the Sawmill Saloon for their support and cooperation. To view 2017 Big Fat Race results, click here.